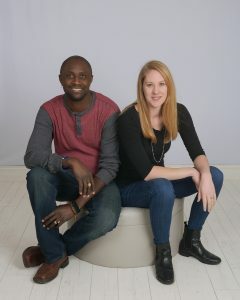 Authors Miranda Paul and Baptiste Paul will be appearing at the National Science Teachers Association conference in St. Louis, Missouri from April 12-13. They will participate in the “Linking Literacy” panel, meet and greet, and author book signing events on Friday afternoon and Saturday morning. Miranda Paul is the author of multiple STEM and Social Studies picture books such as Water is Water, One Plastic Bag, Whose Hands Are These, I Am Farmer, and Nine Months. 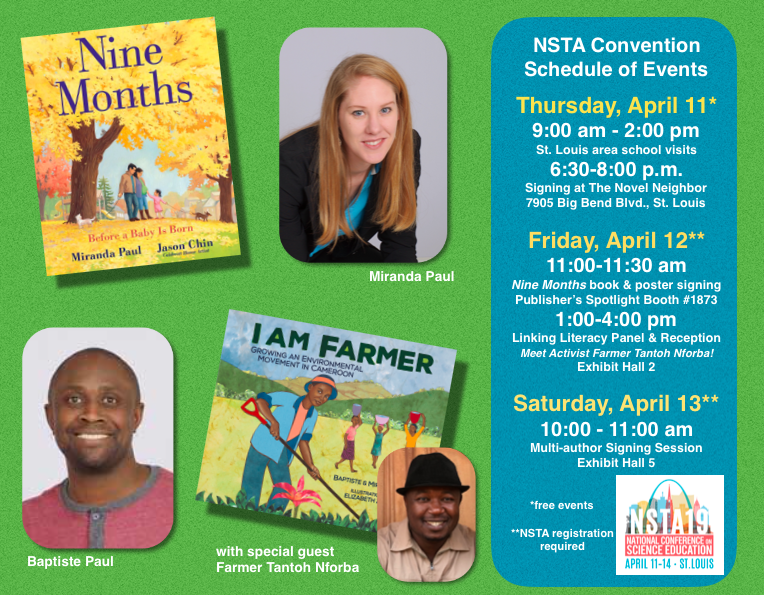 Miranda will be signing her newest 2019 STEM picture books I Am Farmer: Growing an Environmental Movement in Cameroon and Nine Months: Before a Baby is Born at this NSTA event. Baptiste Paul will be signing copies of I Am Farmer: Growing an Environmental Movement in Cameroon at this event. He is also the author of The Field and Adventures to School: Real-Life Journeys of Students From Around the World. Meet Activist Farmer Tantoh Nforba! 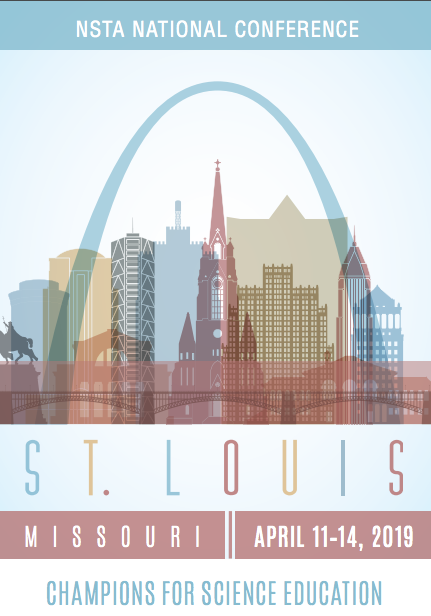 For more information about the NSTA conference (registration required), see the full schedule at: http://static.nsta.org/pdfs/2019NationalPreview.pdf.